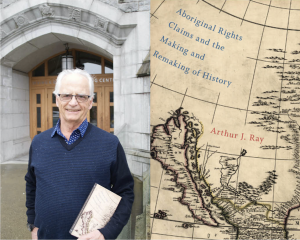 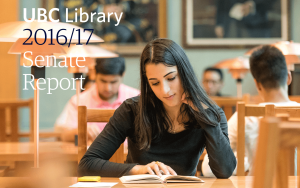 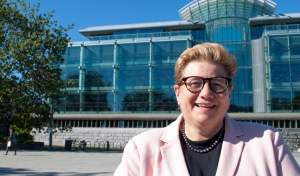 UBC Library’s annual Senate Report (2017/18) is now available. 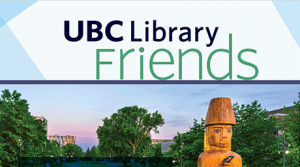 Read our highlights from the past fiscal year which include growing our collections, improving student spaces, connecting research to the community and engaging with our community partners. 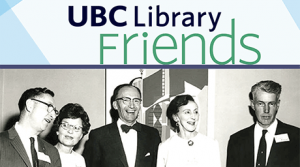 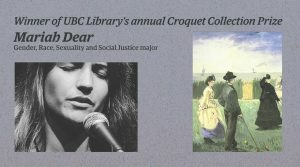 Learn more about the Library in the latest Friends newsletter – notable collections, events and more. 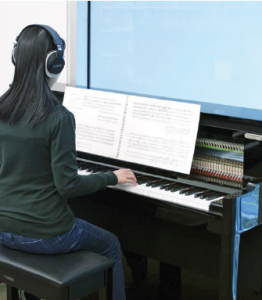 A donation of an electronic silent piano from Tom Lee Music has greatly benefitted students at the Music, Art and Architecture Library. 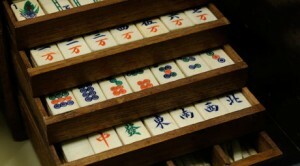 This article is a translation of the original Ming Pao Canada article.